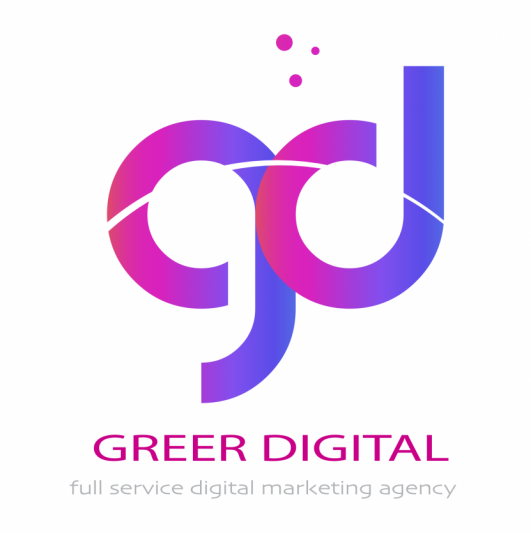 greer digital is passionate about small business and fueling the success of our customers, and yours. We believe in equal opportunity when it comes to technology, and that the big guys don’t deserve all the attention, or praise. Our tools push the limits both in terms of functionality and design. While we like to be on the cutting edge, we believe there is a difference between trend and innovation, and that it’s our job to figure out which is which. Instead of creating just another small business digital agency, we set out to do something different, and we think you’ll agree that we did just that. Welcome to the greer digital family. We’re glad to have you as part of it. Feel right at home, look around, and if you have more questions than answers, drop us a line! Website Development - Get STARTED! Search & SEO - Get FOUND! Social Media Management - Get CONNECTED!